ATLANTA (August 5, 2015) - Veteran Atlanta Falcons player and former Georgia Aquarium intern Matt Bryant spent his last night before heading off to training camp giving back and treating families to a special night at popular Atlanta attractions. Bryant visited Georgia Aquarium with families from the Tragedy Assistance Program for Survivors, or TAPS, a national nonprofit organization that provides care for those who lost loved ones serving in America’s Armed Forces. 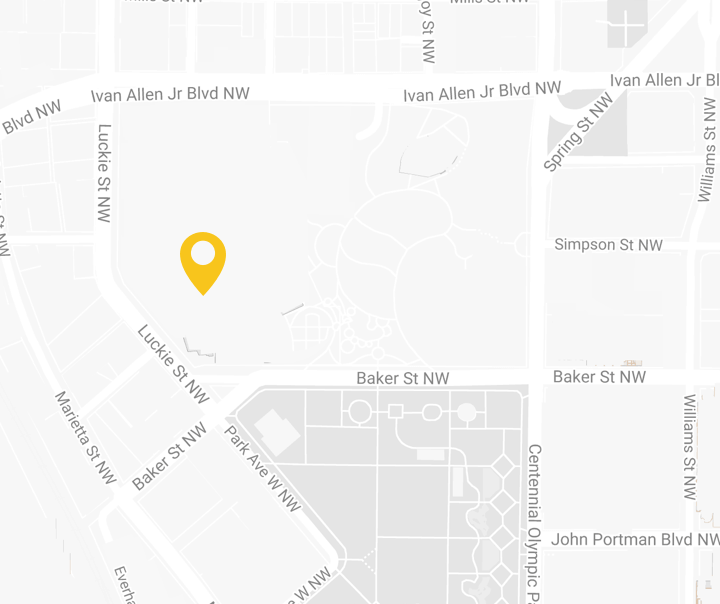 TAPS provides families with a 24-hour help line, a national peer support network, and a connection to grief resources at no cost. Over 50,000 surviving family members, casualty officers and caregivers have been assisted since TAPS was founded in 1994. While at the Aquarium, the families enjoyed dinner, a VIP Behind the Seas tour and an hour of free access to explore the galleries after the Aquarium was closed to the public. The families also enjoyed a special and surprise private penguin encounter, and were able to explore the Aquarium’s gift shop. 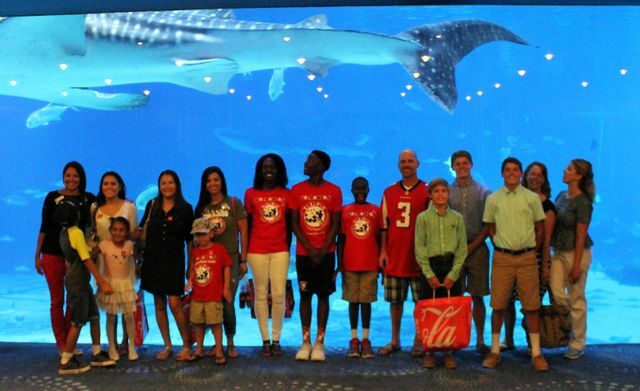 Georgia Aquarium was honored to host the families and Matt Bryant for this special evening. For more about their experience and to view photos, visit atlantafalcons.com.